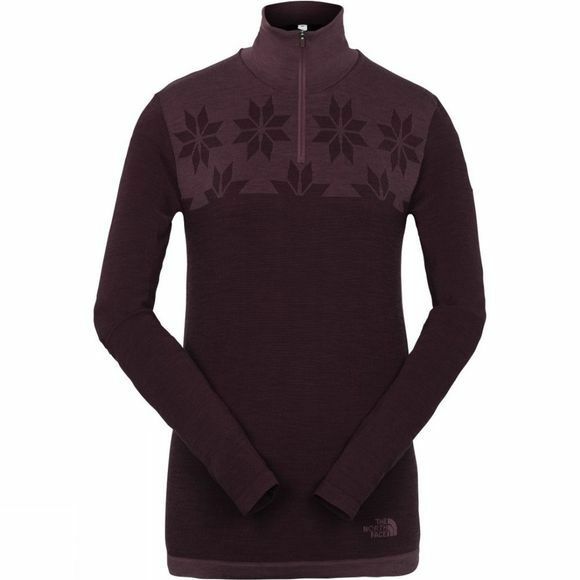 The Women's Harpster 1/4 Zip Top from The North Face is a warm pull over that has been designed for outdoor activities but will also come in handy for recreational activities. Made with a combination of Primaloft Performance Yarn and nylon to offer excellent quick drying and wicking performance when you need it the most while still being able to keep you warm in cool conditions. 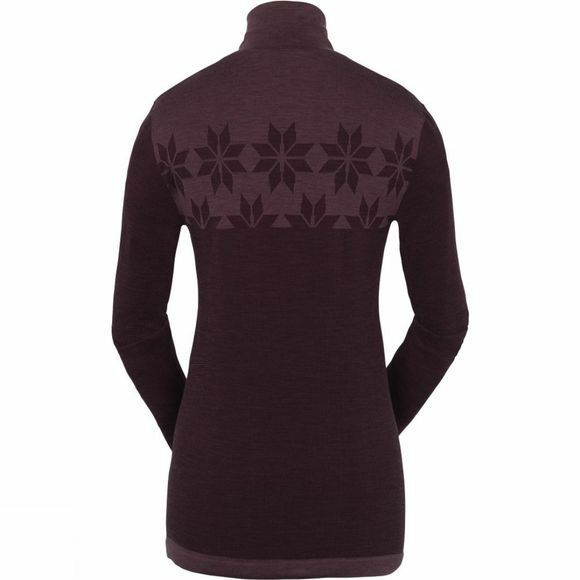 Ideal as a first layer or mid layer in cooler conditions.